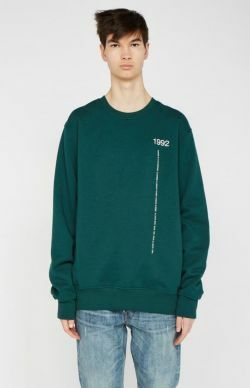 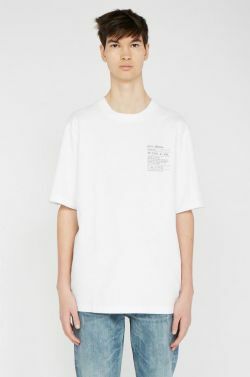 High-quality luxury streetwear at an affordable price can be hard to come by. 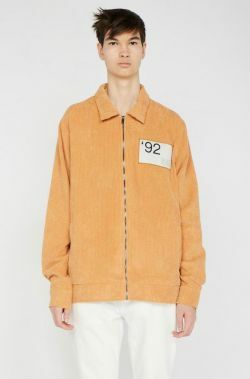 When it comes to statement pieces that everyone wants, it’s only natural for these items to have outrageous price tags. 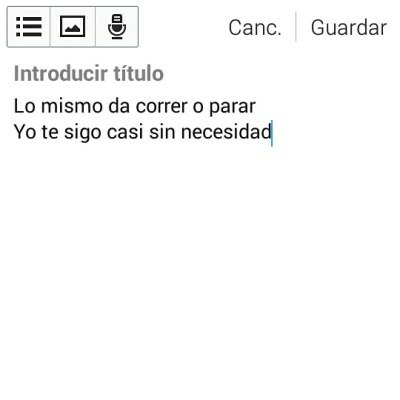 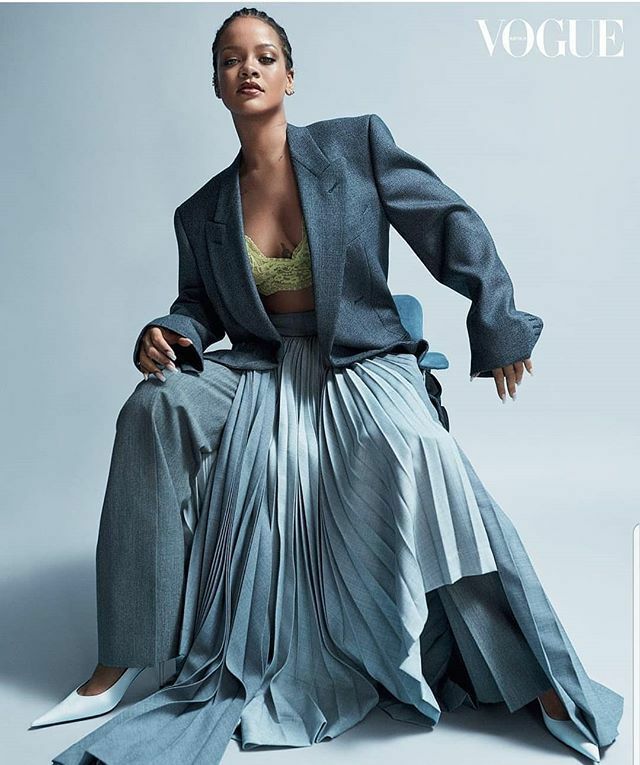 After all, business is business. 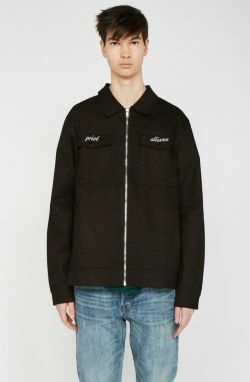 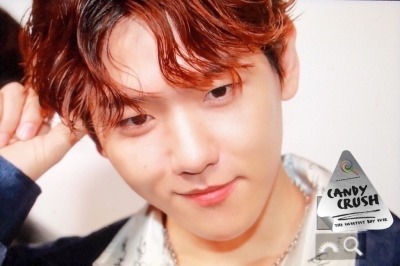 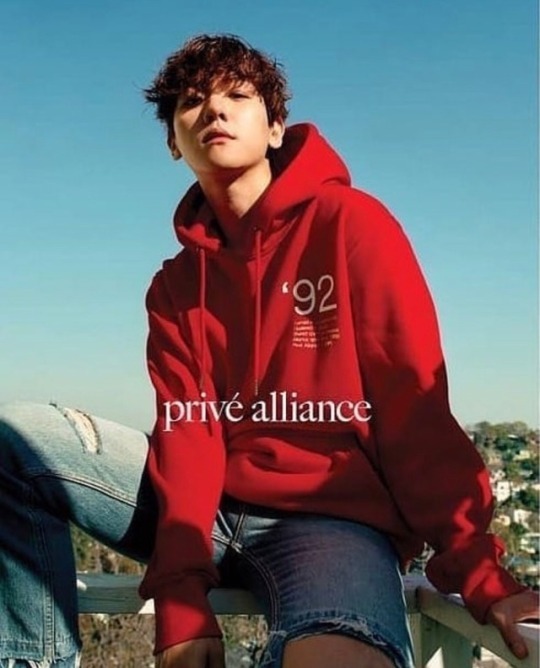 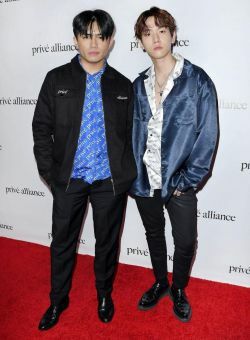 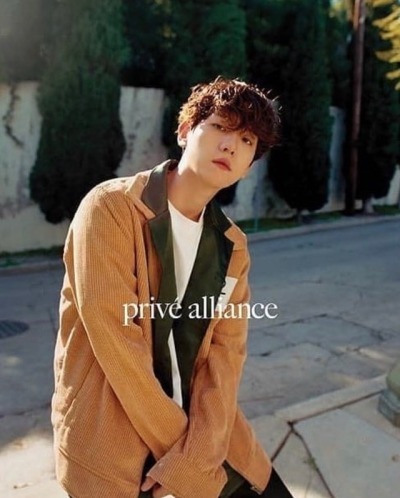 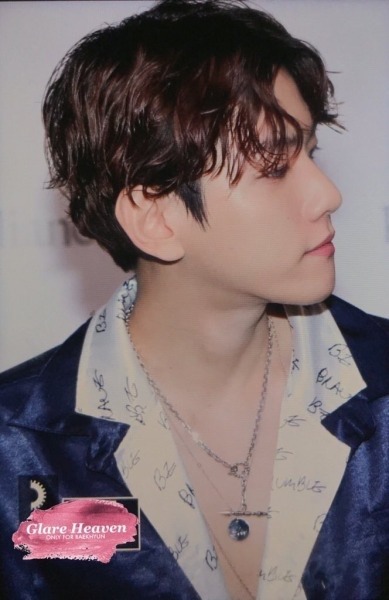 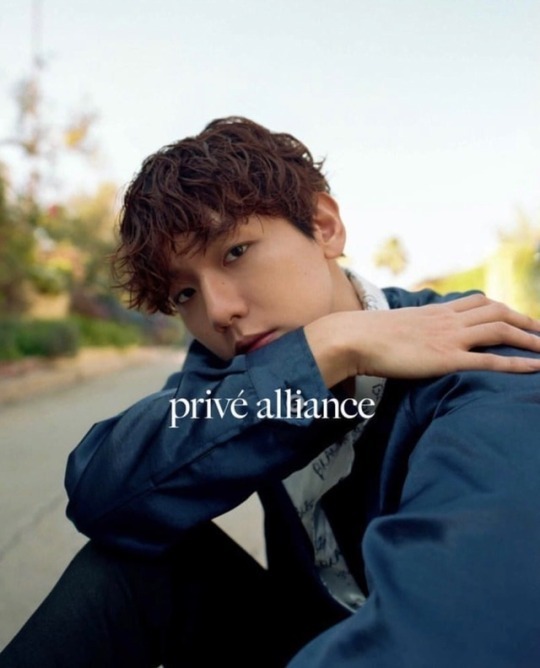 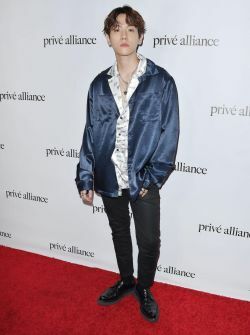 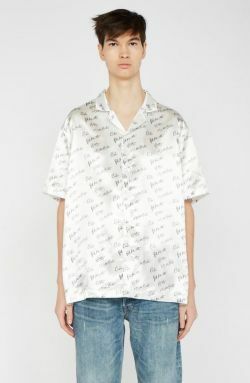 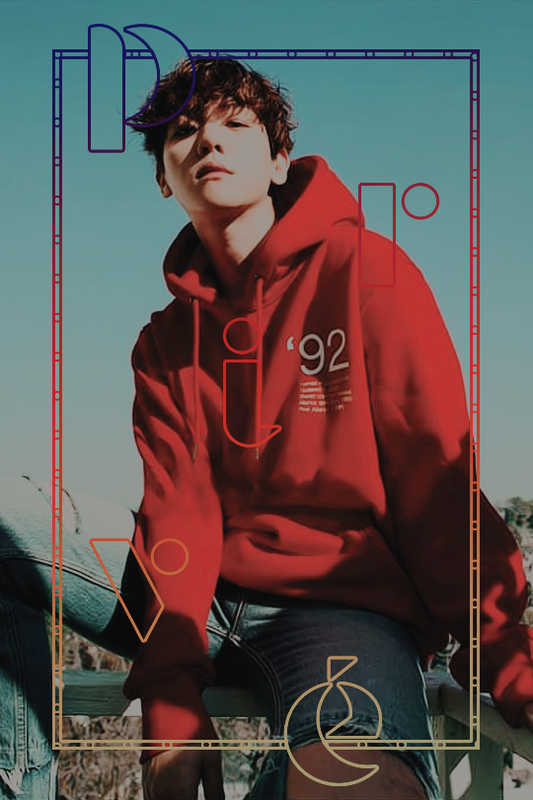 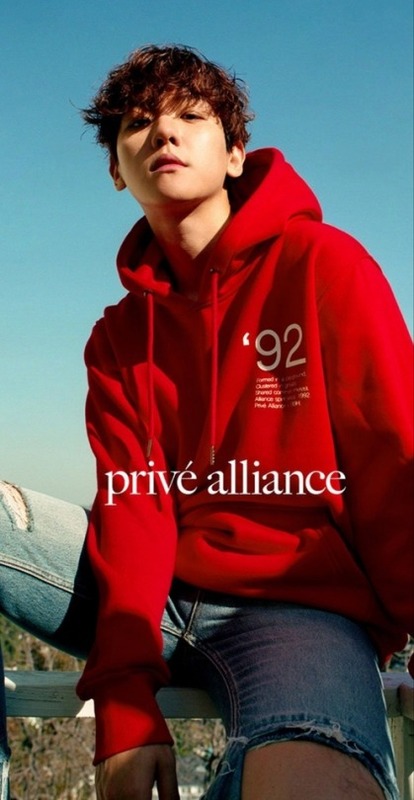 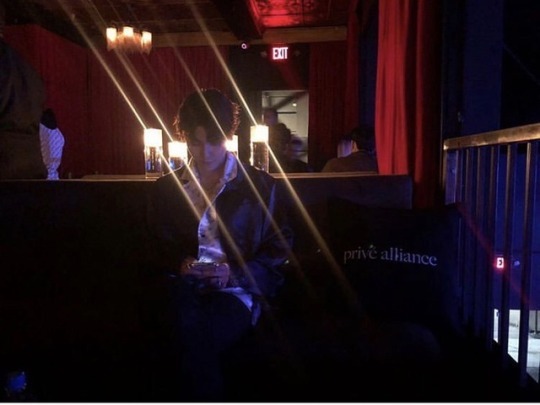 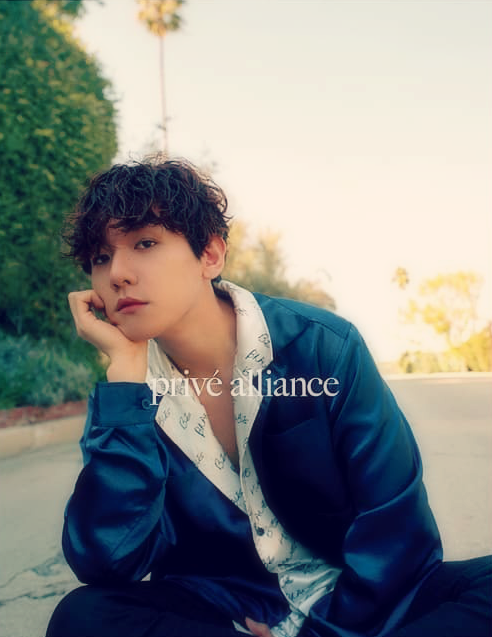 However, K-pop star Baekhyun — who first emerged as part of the popular group EXO that closed last year’s Winter Olympics in Pyeongchang — is completely flipping the switch on this revenue model with his newest collection for the unisex fashion label Privé Alliance. 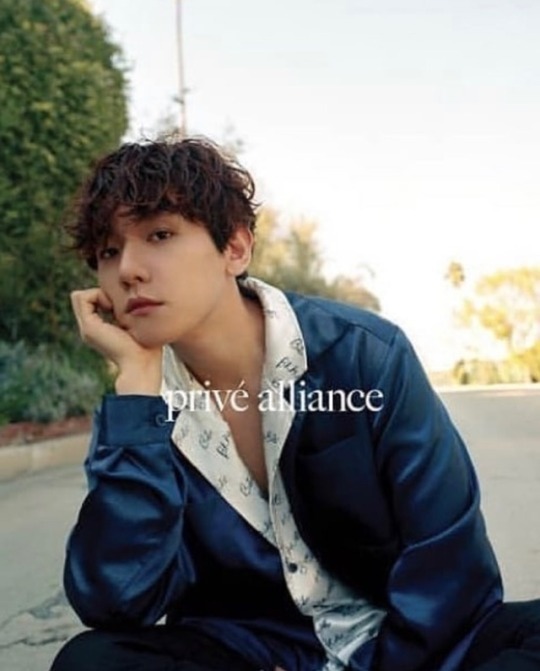 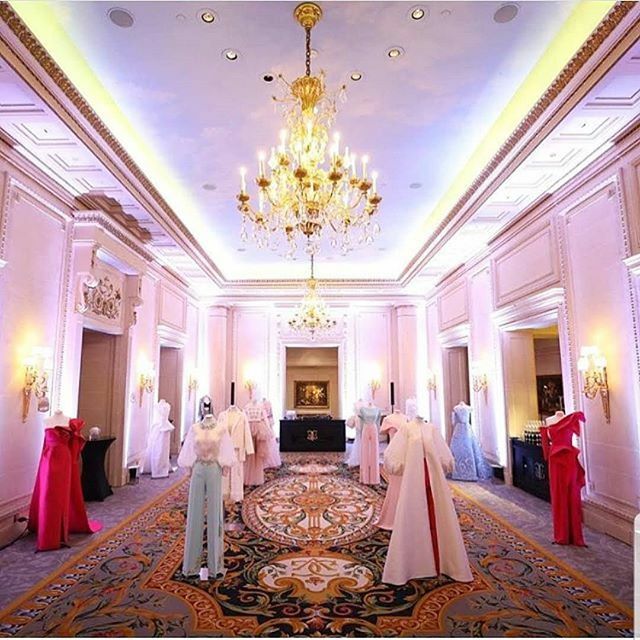 In the future, Privé hopes to provide a wider range of access to the collections. 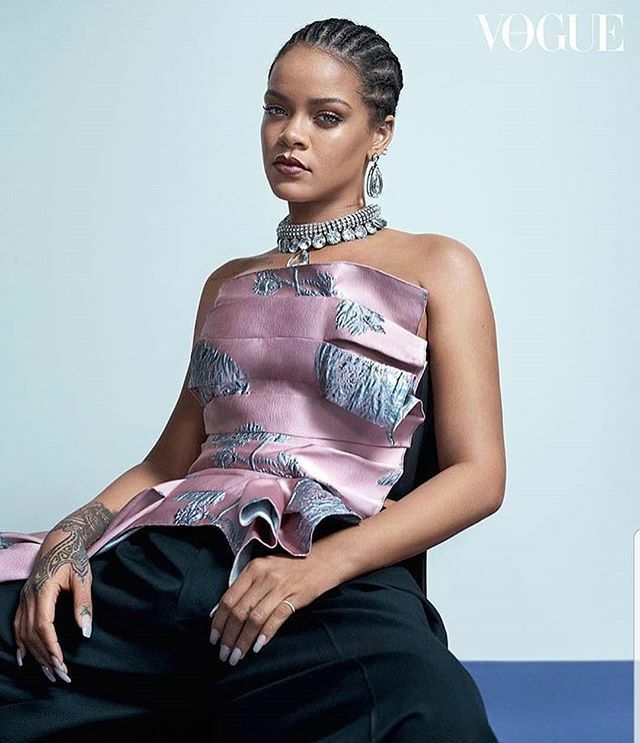 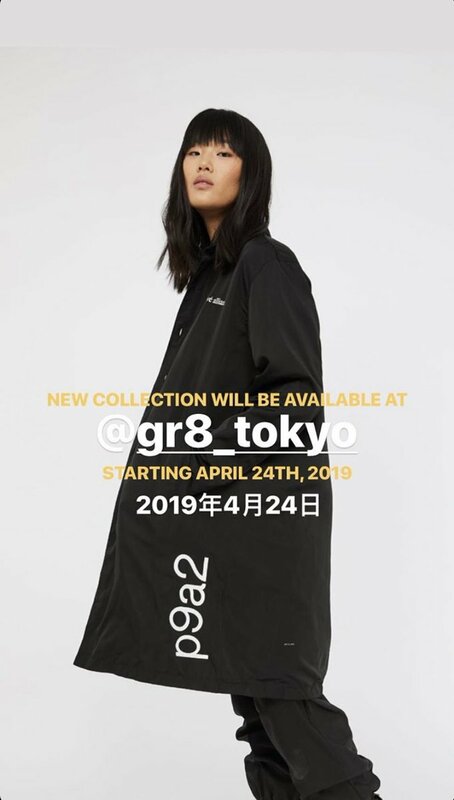 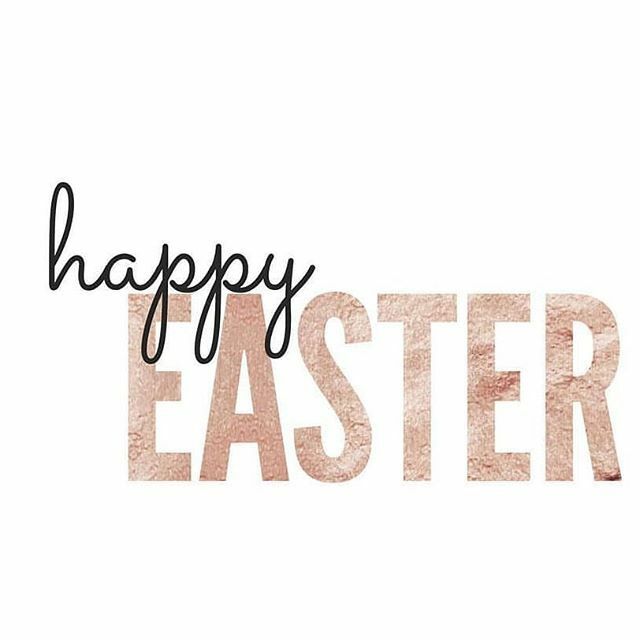 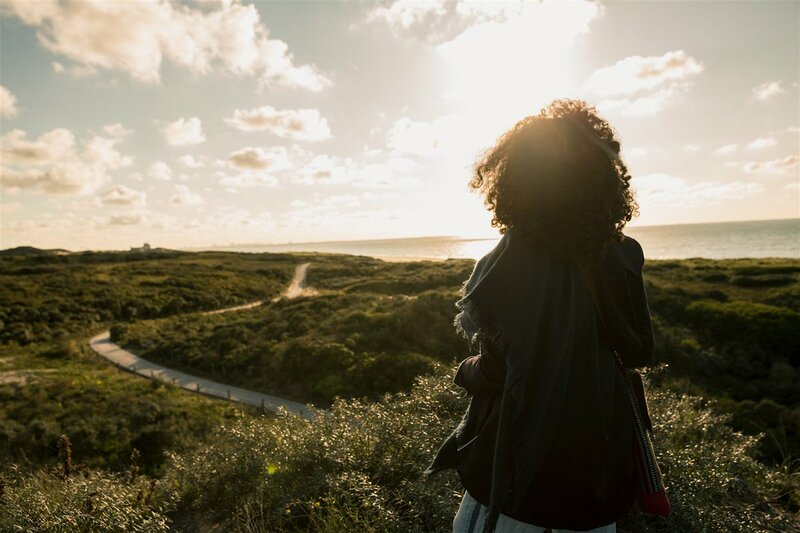 “A high-end show is really one of our goals as we want to start moving toward that category while still making sure our clothes continue to appeal to our entire customer base.” Until then, check out the new styles below and stay tuned for the highly anticipated drop coming next month. 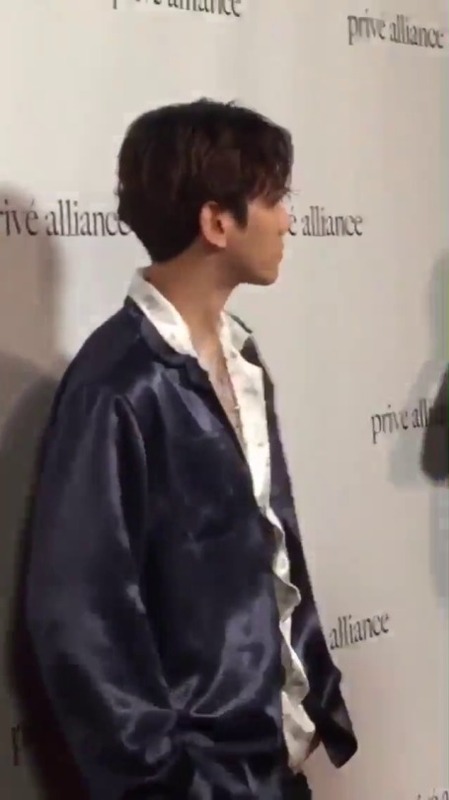 I’m watching the live stream of the privé event and I can’t help but get mad at the people attending…. 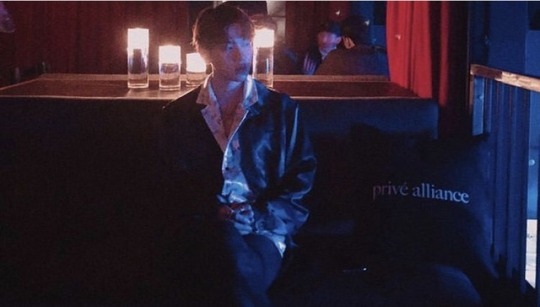 First of all why are you guys screaming????? 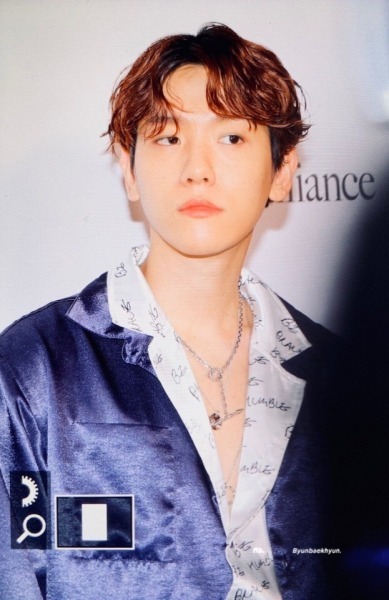 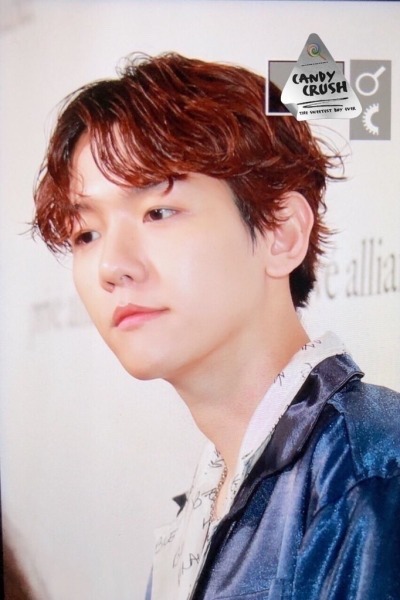 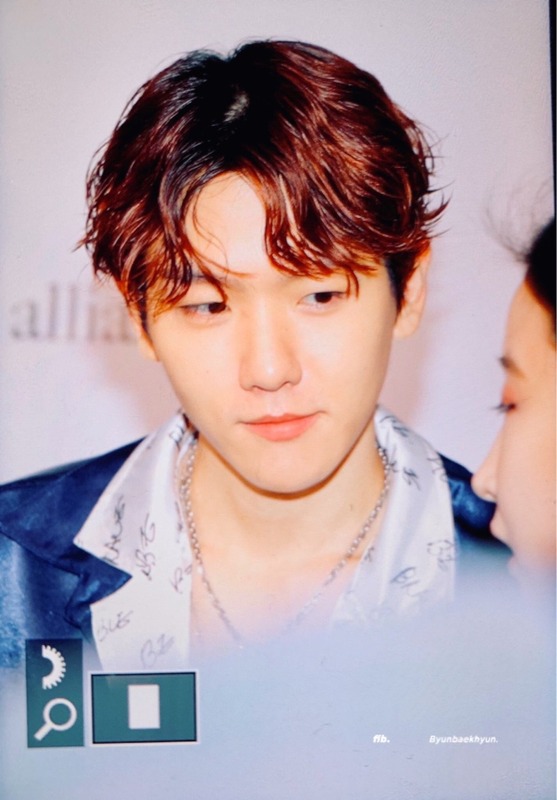 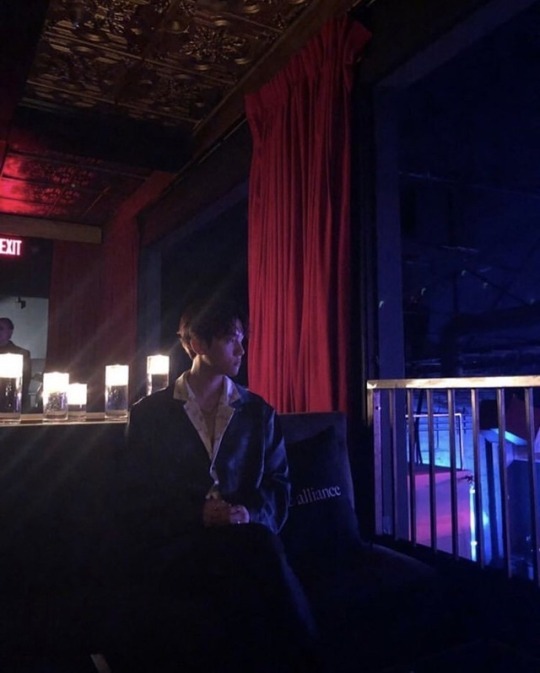 It’s a fashion event and y’all barely let Baekhyun or the interpreter get their words out before y’all started screaming every two seconds as well as shouting out random things at them, as if they were going to respond my gosh…. 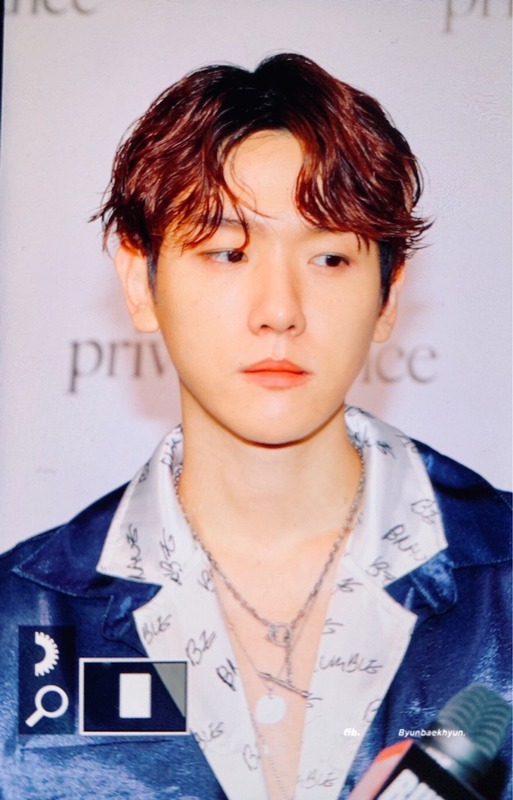 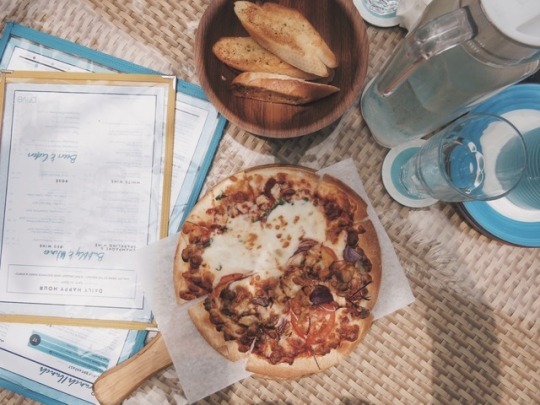 This is so disrespectful to Privé and Baekhyun and all those who worked hard to set up this event like… is this the taste y’all wanna leave in their mouths?